Ann Chavasse retired from the Bar in February 2017. She was a senior family law specialist with considerable High Court and Court of Appeal experience. She specialised in Care and Adoption cases representing parents, children (through their guardian) and local authorities in complex cases of physical and sexual abuse and neglect. 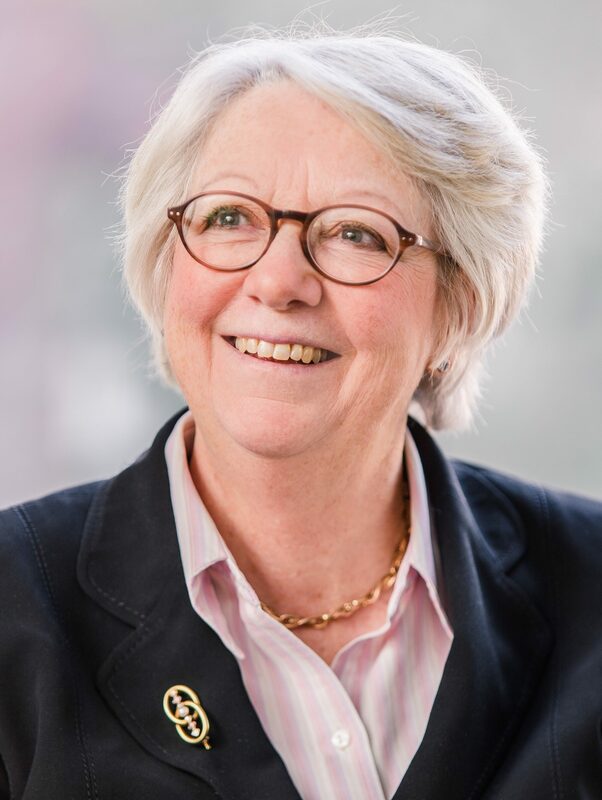 Whilst retired from practice, Ann continues to support the team by writing articles, presenting lectures and editing the Family Group publications. Ann is a regular and experienced lecturer. She has spoken across the whole spectrum of family work on St Ives Chambers Seminars and Conferences, for Central Law Training and Jordans. Click here to view the Privacy Notice for Ann Chavasse.